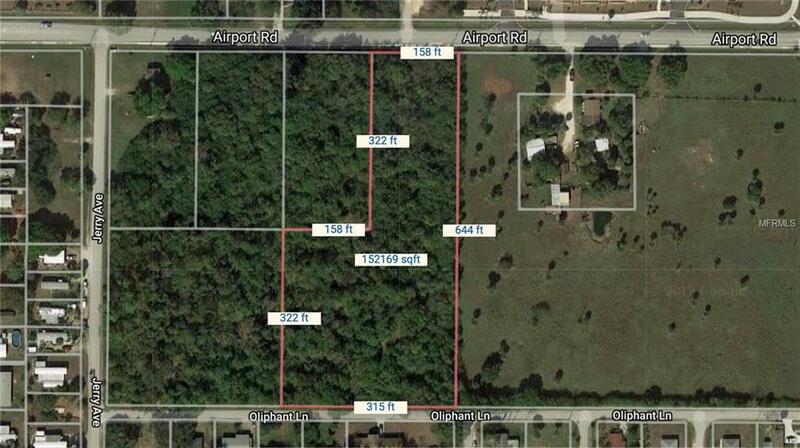 Great Investment opportunity available!! 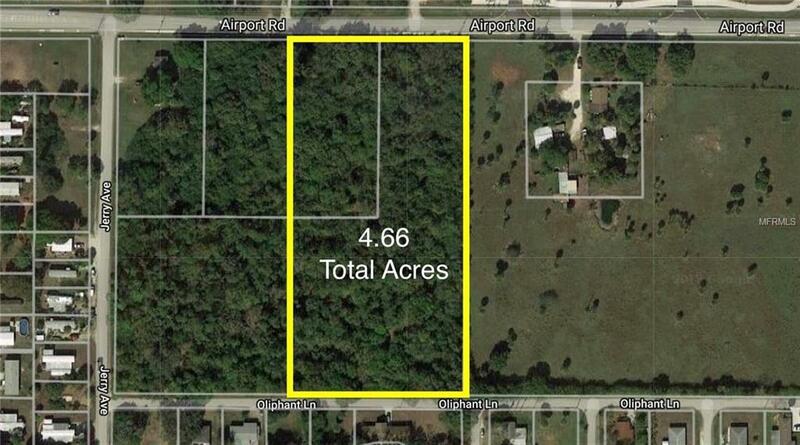 This is your chance to purchase this 4.66 acre property just off US41 in downtown Punta Gorda. 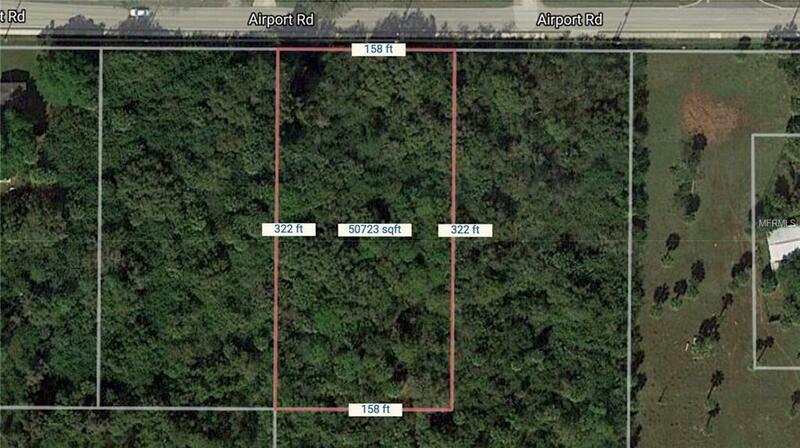 The property is located between US41 and Taylor Rd on Airport Rd. 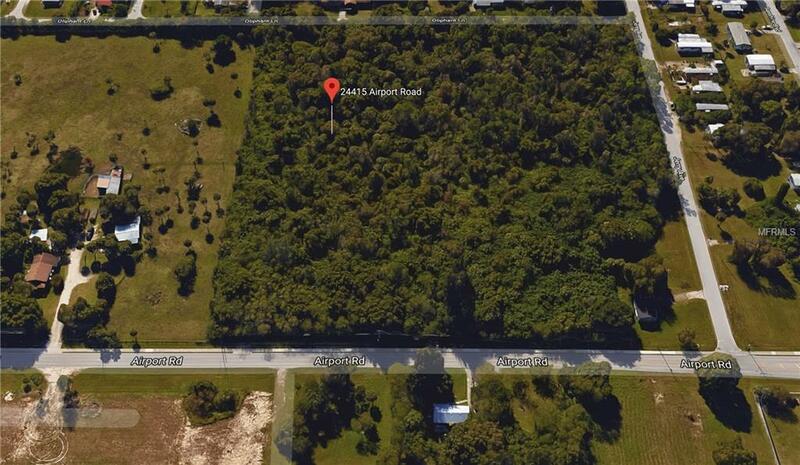 Close to CVS, Publix, and conveniently down the road from the Punta Gorda Airport.